The holiday season is a time for spending. According to the National Retail Federation’s (NRF) Holiday Consumer Spending Survey, the average person will spend $804.42 on the holidays, of which the majority is on gifts for family, friends, and co-workers. The deals and discounts offered on Black Friday are the biggest draws to shopping on this day. According to the NRF survey, 74.7 percent of shoppers decide where to shop based upon the discounts. The temptation to save with these deals on Black Friday can lead to actually overspending. However, you can keep your spending in check so that you are not still paying off your debt come spring. The incredible deals and savings offered on Black Friday do not mean you need to put yourself into debt to pay for them. One of the best ways to not overspend is to create a budget. According to a survey by Accenture, most people do set a budget for the holiday expenses. However, 46 percent surpass their budget. To avoid overspending your budget, take time to research and create your budget so that you will not be tempted by other items. The first step is to calculate how much you can spend, total, on the holidays. This total amount will include any food for any family feasts or parties, gifts for everyone, decorations, travel costs, and any other potential expenses you do not normally have. It will also include any amount you plan to spend on yourself, such as taking advantage of the Black Friday 2014 deals on BFads to finally get that HDTV you have been eyeing. To calculate your available cash, budget your income and expenses for the month to see how much disposable income you have. If you plan to use a credit card, make sure you can pay it off quickly; otherwise, you might end up paying more on interest than you saved. Now that you know your magical number that you can spend, it is time to decide how to spend it. Make a list of the items you want to buy, including gifts for friends, family members, co-workers, and yourself. Then, including expenses you believe you will have for traveling, parties, food, decorations, and other expenses. Create a rough estimate based upon what you spent last year and what you expect to pay this year. See if that rough estimate is within your budget. If it is not, go through and prioritize your list. Delete anything you do not need to buy. 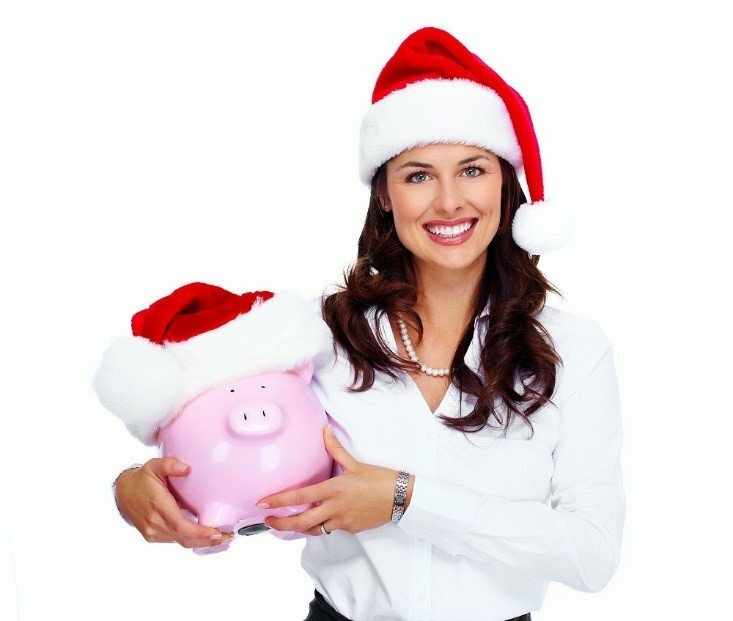 You can also see if there is a way to reduce your normal expenses to give you more money to spend on the holidays. Black Friday has some of the best deals on a variety of items, which is why it is such a popular shopping day. With your list of items to buy, look through all the ads to find the best Black Friday discounts or deals on the items. This will help you to decide where to purchase the times. The discounts may also let you add items to your shopping list, but do not be too tempted. According to Ellie Kay from an article on Bankrate.com, people can go broke by saving money by being too focused on the deals and discounts, not on how much they actually spend. Therefore, always focus on the bottom line. The more research you put into finding the best deals, the better chance you will have of sticking to your budget. Even with all your research and calculations ahead of time, you are still at risk of being tempted and overreaching your budget when shopping on Black Friday. While you are searching for an item, you might find another item that seems like a great deal and throw it into your cart, or you might be bored waiting in line and find something to add to your cart. The stores have put these items in these locations just for that purpose. You do not want to fall into this trap, as this will destroy your budget. Therefore, be vigilant when shopping by following your list and game plan. If you feel you will be easily tempted, take a shopping buddy with you that will stop you from buying something. You can stay on budget this holiday season, even when shopping the amazing deals on Black Friday filled with temptation. You just have to put in the time and effort ahead of time to calculate your budget and decide what you are allowed to purchase. Then, you need the willpower — or the help of a friend — to keep you on budget. If you stick to the deals on items you want and need, then you will avoid overspending and incurring more debt than you can handle.